Whether you want a single black and white photocopy, a new or historic photo reproduced, customised T-shirts or a major document printed, Noosa Colour Design & Print is the right place. 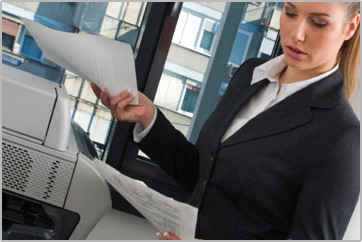 As well as copying from an original document, we also can make a high quality scan or print directly from computer file, e.g. 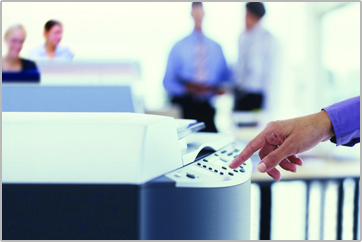 PDF or JPEG to our fast copying machines. Last minute urgent copy need? High quality special presentation? 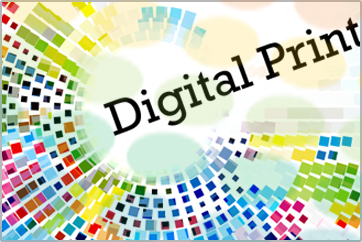 Noosa Colour Design & Print’s fast and affordable services can digitally print on a wide range of stocks between 80 and 350gsm. 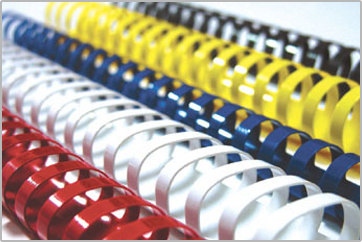 Noosa Colour Design & Print has the facilities to copy and print in colour or black and white at a range of sizes. 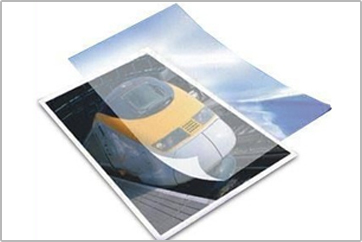 We also offer document binding, laminating, folding and perforating.